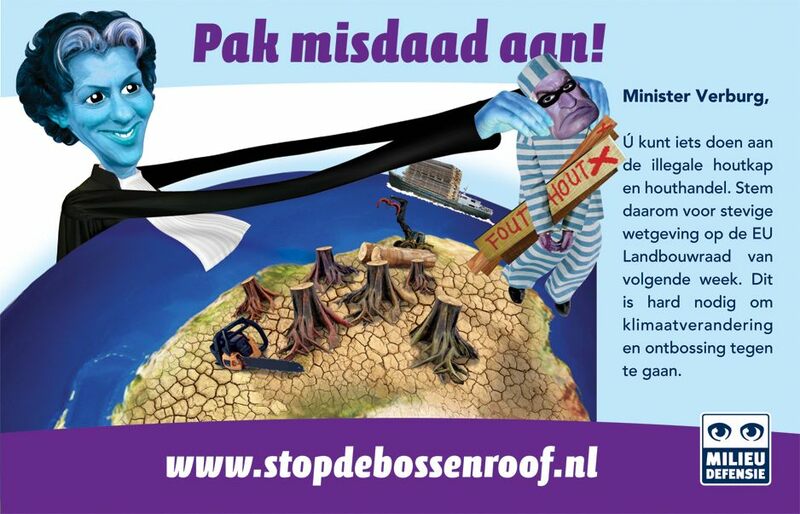 Campaign for MilieuDefensie: Ministry of Cool. 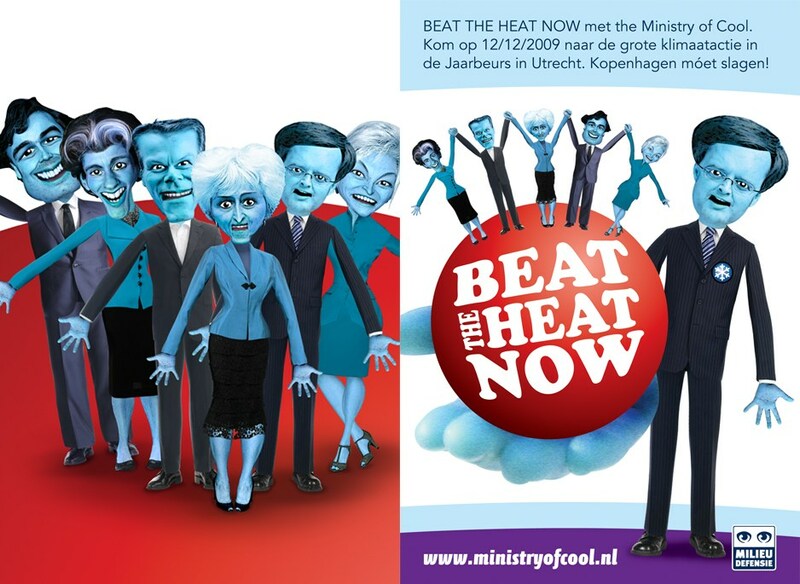 Video clips: "Beat The Heat Now" and "Beat It" to promote Beat The Heat Now, a spectacle event in Utrecht – The Netherlands – that focuses on the Kopenhagen Climate Conference December 12th 2009. 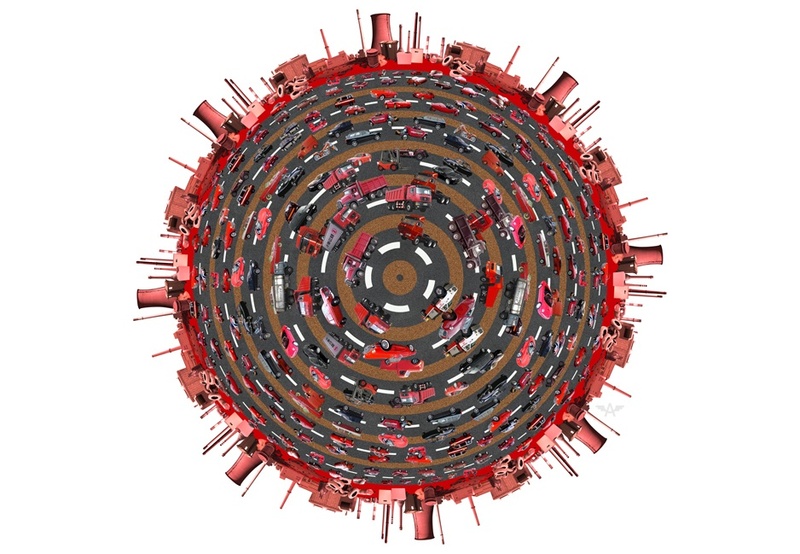 Politicians are toyed around while they should stick to the plan to achieve worldwide reduction of CO2 in the atmosphere and prevent polar ice from melting. Parody on Michael Jacksons "We Are The World" and "Beat It". Honey flavoured satire. 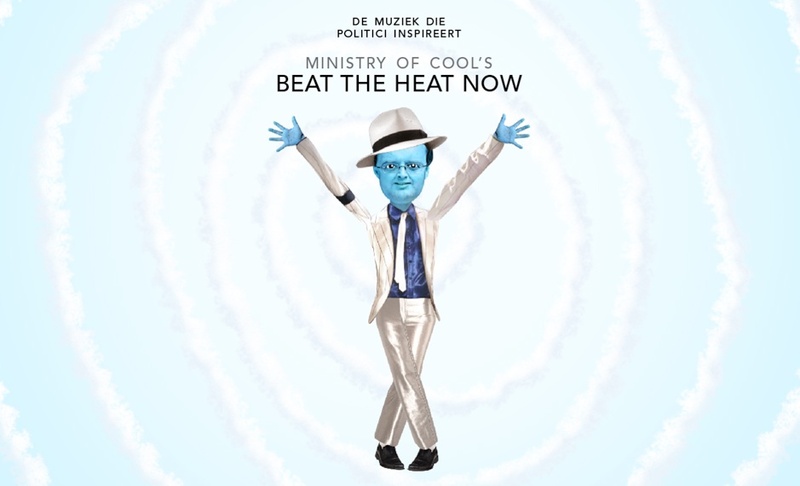 DVD/video: Beat The Heat Now 3:28 m. and Beat It: 1.05 m.